When was the last time you used the word 'love' to describe how you feel about your car? At McGrath Volvo Cars Barrington, we hear our customers say it all the time, and for a good reason. Serving drivers from the Barrington IL, Hoffman Estates IL, Elgin IL, Palatine IL and Algonquin IL, we offer a wide range of new and used offerings from Volvo. Finding a car dealer that really cares about your needs is important. Our new and used car dealership is passionate about customer service. We do all we can to match your needs to the right new or pre-owned Volvo on our lot. The right auto dealer makes all the difference when trying to get the best Volvo XC90 lease. 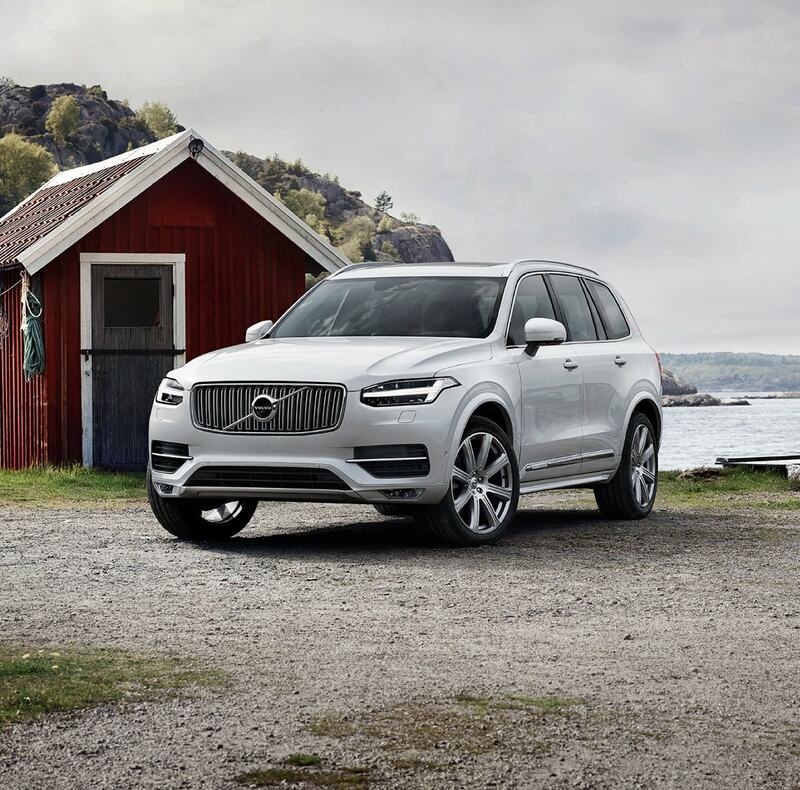 If only a new 2018-2019 Volvo XC90, XC60, S90, S60 or V60 will does then we have you covered. Peruse our selection of affordable Volvo models at your leisure; when something pops out at you, we'll set you up for a little joyride (i.e. test drive). Singing along to the radio, while optional, is certainly recommended for the full experience. For years, our Volvo dealership has provided customers with the Volvo XC60, Volvo XC90 and Volvo S90 vehicles they need. 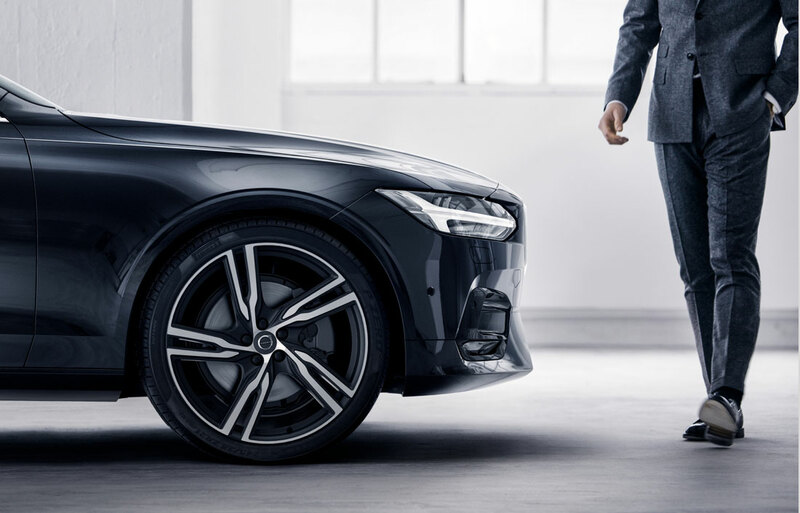 Whether looking for a new Volvo dealer or a used Volvo dealer, we can help you find the ideal car at a price you can afford. Visit us today to test drive cars like the Volvo S60, Volvo S80 and the Volvo V60 to find out which one feels right to you. Though buying a new car is an undertaking, we understand you've got more going on in your life. Perhaps you've been planning for a big vacation? Whatever it is, one way you can save big is through our collection of used cars. We have a wide range of options that are sure to satisfy you as well as your checking account. 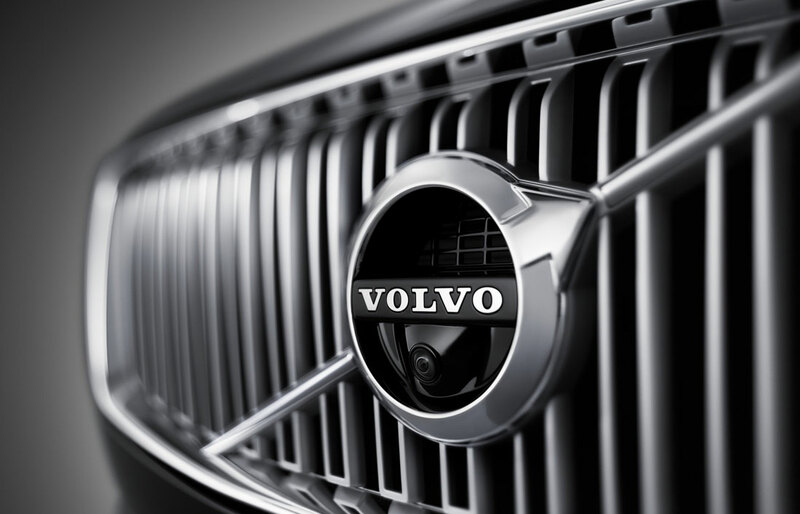 Finding an auto dealer that can offer affordable Volvo leases is essential when trying to stay on budget. We make sure you get the best Volvo XC60 and Volvo S90 lease terms in the area. When looking for a Volvo dealer near you, give us a call. Whether you decide you would like to lease or own your new vehicle, our financing team is here to work with you, so together you can decide on truly what is the best car loan or lease option fits your budget the best. This way, you'll feel confident cruising the streets of Hoffman Estates IL, Elgin IL, Palatine IL and Algonquin IL not just because you are in a stylish new model, but a properly financed one as well. Our experienced finance team prides themselves on getting all buyers the loans they need to get behind the wheel of a reliable car. Call us today to find out about the car financing options we are currently offering. If you bought a vehicle from us a day ago, a month, a year, or longer, you're still a member of the family. Whether it's a quick tune-up, a recall, or the need for a more immediate fix, McGrath Volvo Cars Barrington's service center is open during normal business hours for your convenience. Once you've scheduled an appointment online, over the phone, or in person, our automotive enthusiasts will take on nearly any job, big or small. If you'd like to learn more about everything our dealership has to offer, feel free to pay us a visit here at 300 N. Hough Street in Barrington, IL. When you come to McGrath Volvo Cars Barrington, quality and service come standard. Our dealership serves customers in the Barrington IL, Palatine IL, Algonquin IL, Buffalo Grove IL, Hoffman Estates IL and Elgin IL areas.